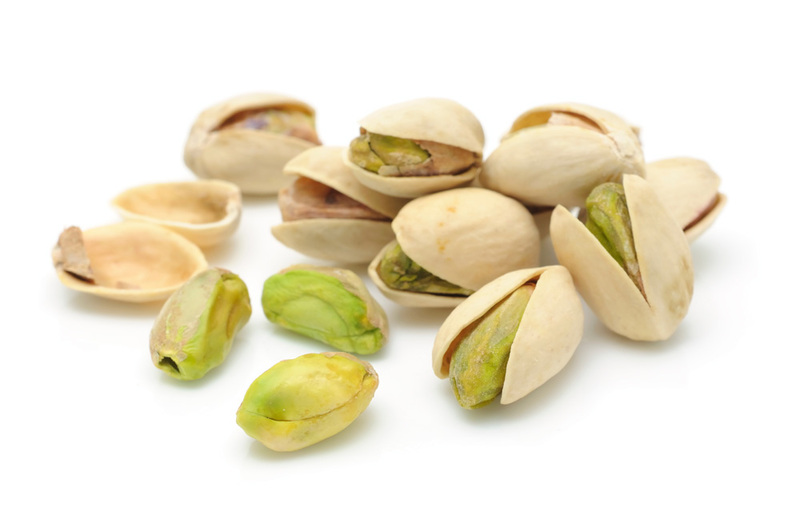 Did you know that Pistachios are a great source of potassium, protein, and can help you maintain a healthy cholesterol level? Pistachios are a great fit for California, and we produce more than 98% of the nation’s pistachio crop. Due to its fertile soil, hot, dry climate and moderately cold winters – Pistachios do especially well in the Central Valley of California. When water is available to irrigate sufficiently, an area the size of a football field can produce over 3,615 pounds of nuts. It takes about 7 years of active care by a farmer for a pistachio tree to begin producing nuts! California's farmers are careful to manage water as effectively as possible. Learn more about how water is managed on California farms by clicking here.